In it’s most basic form, that’s true. If that’s all of the advice you received, you could probably do something about it, but let’s dig a little bit deeper. In theory, one pound is the equivalent to 3,500 calories. So if you shed 500 calories per day more than you take in, you should lose a pound per week! The issue with this general statement is that everyone’s body runs at a different level of metabolism, meaning they burn calories at different rates. Some people can drink a case of soda a day, eat 12 Super Sized McDonald’s quarter pounders, and finish it off with a hot fudge sundae topped with apple strudel and not gain a pound. This is terribly unhealthy and I don’t recommend it. A lot of us, however aren’t as lucky to be able to eat whatever we want and not gain wait. Some people might drink a Coke and it takes that person twice the amount of exercise to work it off. 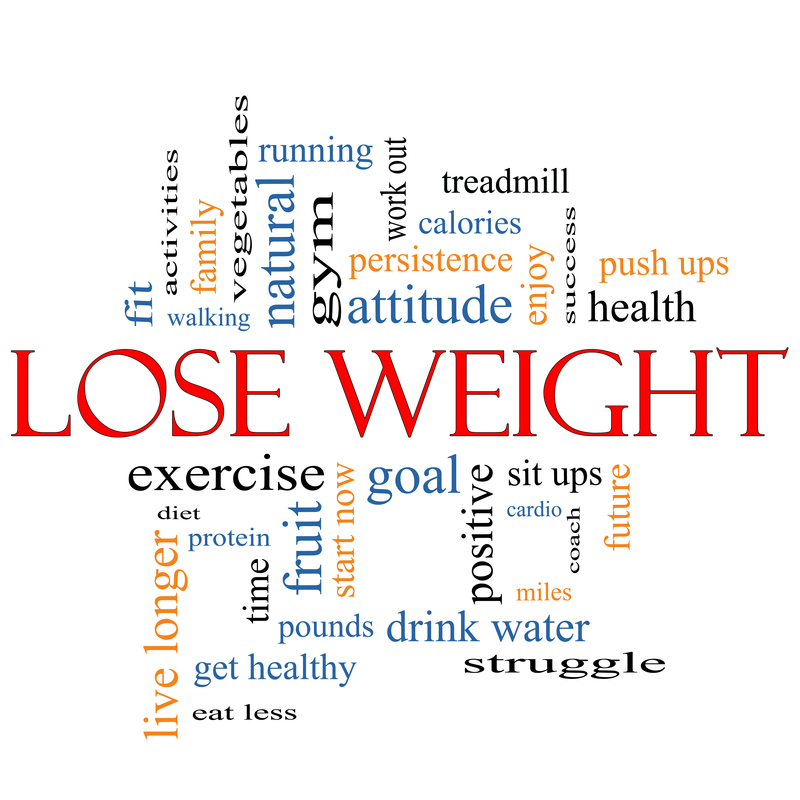 What you need to do is understand your body’s ability to burn off excess calories in an efficient manner. The classic example that I see of people trying to lose weight is skipping breakfast. This is a terrible idea, so don’t do it! If you don’t believe me head over to WebMD and see that they don’t recommend it either. In fact they discourage it because, “breakfast skippers tend to eat more food than usual at their next meal, or nibble on high-calorie snacks to stave off hunger.” In fact, I talk in depth about the 10 top breakfast foods to eat in this post. What usually works best is to begin eating 5 smaller meals per day. We don’t do this for any metabolism booster or anything like that, there are 1,000 studies out there that can prove one side or another, we do this to stay full throughout the day. If you’re full and not craving the sodas, candies, sweets, etc you’ll be able to fill up on lean proteins, greens, fruits, healthy fats, and water. Take 5 minutes every night to plan out your meals for the upcoming day, better yet, eat the same thing daily and take the guesswork out of it (I personally eat peanut butter protein oatmeal every morning). The more you can plan, the less time you have to devote to brain power of making decisions, the more time you have to be productive. You must supplement these meals with some type of workout, if it’s running workouts that you want to supplement with, let’s get to it. The workouts that are best to help you lose weight running are hill work, intervals, speed work, overall increased intensity, and overall increased mileage. The goal is to increase your body’s ability to lose weight and these work outs are the prescription that you need! 1) Add speed work to your runs. Speed work is a great way to, you guessed it, increase speed and get the heart pumping. These repeats should be done at a pace where you’re pushing yourself to run harder than normal, but they aren’t an all out sprint. 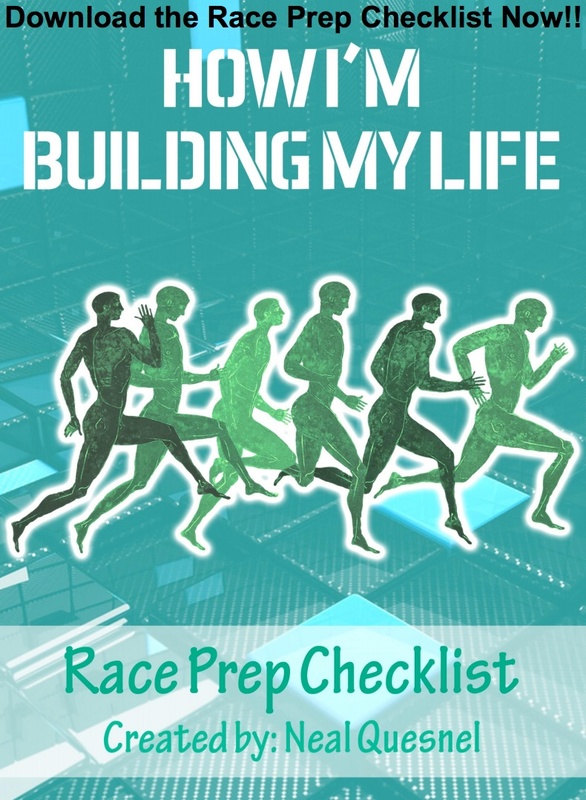 Aim for an effort level close to your 5k race pace. Run a mile warm up and a mile cool down, in between mix in 5-20 (depending on your level of fitness) tempo increases of anywhere from 30-120 seconds (again, depending upon fitness level). Gradually increase your repeats so you’re doing more, doing them longer, and doing them faster! Get in a good 1-2 mile warm up and cool down, in between add in some type of hill work. If you have a hill near your running area this is a perfect place to get in some repeats, if not jump on the treadmill, crank that baby up to 5% and get in some 0.25-1 mile repeats. Aim for 1-3 total miles depending on the distance of your workout. You might be inclined to open it up on the downhills, but use these for recovery not excessive pounding on your quads. Quick tip: Keep your head up, pump your arms, shorten your stride, and turn those legs over. Increasing the intensity of your workouts is a quick way to accelerate weight loss. Let’s say that you normally run 3 miles in 30 minutes. Set a goal to run 2 miles in 18 minutes, build up to the point where you’re running 3 miles in 27 minutes. Rinse and repeat to get you down to 24 minutes, and so on. It’s going to be a bit of a stretch when you start and you’ll have to mentally get through it, but your body will be working harder, in turn requiring your heart to beat faster, finally allowing you to shed those extra calories you’re looking to melt. Last note, those extra pounds didn’t magically appear over night, they were put on over weeks and months. In turn, they won’t come off over night, they’ll take weeks and months to shed. In today’s instant gratification society too many people abort their mission before they see the outcome from the work they put in. Those people remain unhappy with their bodies. Don’t be one of those people. Set clear and realistic goals. Stick it out and you’ll reap the benefits, give up and you’ll remain unhappy. At the end of the day, if it was easy everybody would be doing it right? 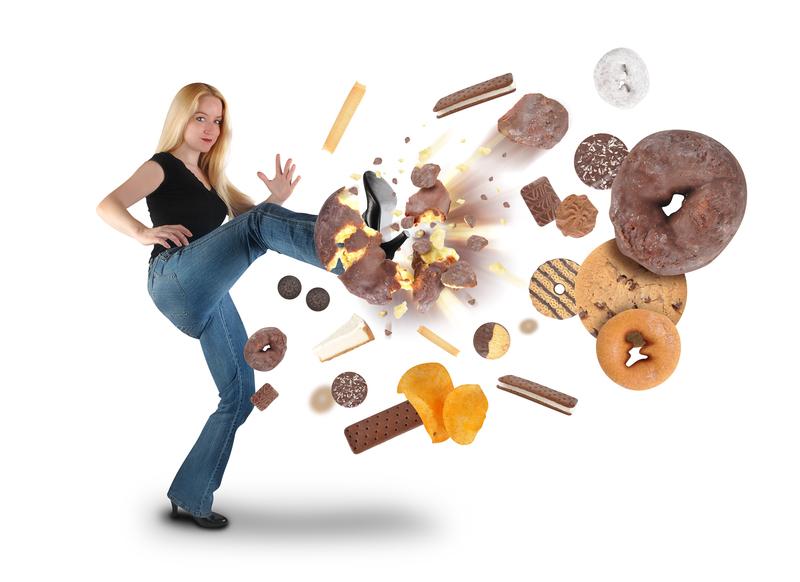 Your weight is a balancing act, and calories are part of that equation. Fad diets may promise you that counting carbs or eating a mountain of grapefruit will make the pounds drop off. But when it comes to weight loss, it’s calories that count. Weight loss comes down to burning more calories than you take in. You can do that by reducing extra calories from food and beverages, and increasing calories burned through physical activity. Once you understand that equation, you’re ready to set your weight-loss goals and make a plan for reaching them. Thanks for stopping by! You’re right those fad diets really are crap. You’re better off understanding your personal caloric equation in order to shed some pounds.